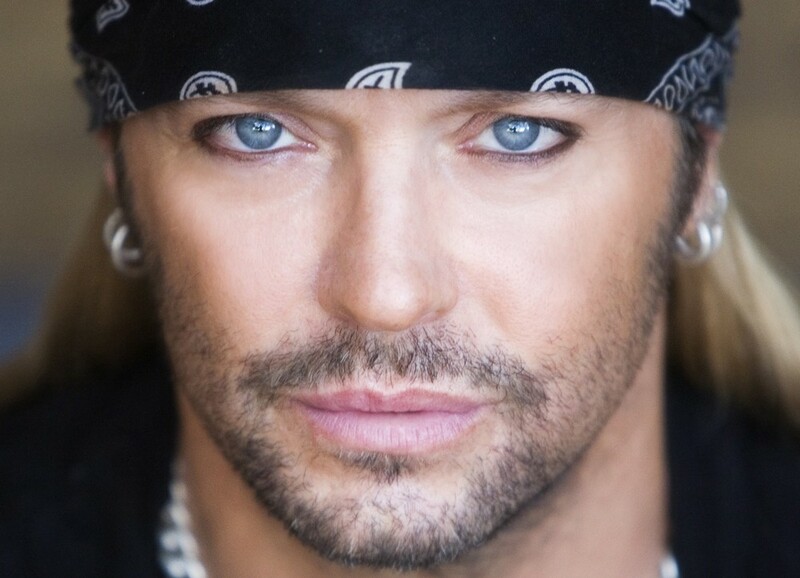 Bret Michaels will be Spokane's early Christmas present — if you're into that sort of thing. For many a music fan, music reached its hairy, hard-rocking zenith in the mid- to late-80s, when a certain brand of "metal" dominated MTV, the radio airwaves and the pop charts — albeit briefly. While hair-metal has largely been left in the dustbin of music history, the artists of the era have showed surprising staying power thanks to the fans, and a bunch of them are heading to Spokane for a show called Wreck the Halls with Bret Michaels, arriving Dec. 3 at the Spokane Arena for a day-long show that kicks off at 3:30 pm. Bret Michaels of Poison (without the rest of Poison, will be joined by RATT ("Round & Round), Warrant ("Cherry Pie"), L.A. Guns ("Electric Gypsy"), Dokken ("Into the Fire") and Jack Russell's Great White ("Rock Me") for a show that will be full of hits, if not many (make that "any") original lineups of said bands. Tickets go on sale Friday at 10 am via all TicketsWest outlets and at the arena box office, and there is a special presale starting Thursday at 10 am—just use the codeword "WRECK" right here if you're interested. Tickets are $39 and $59.